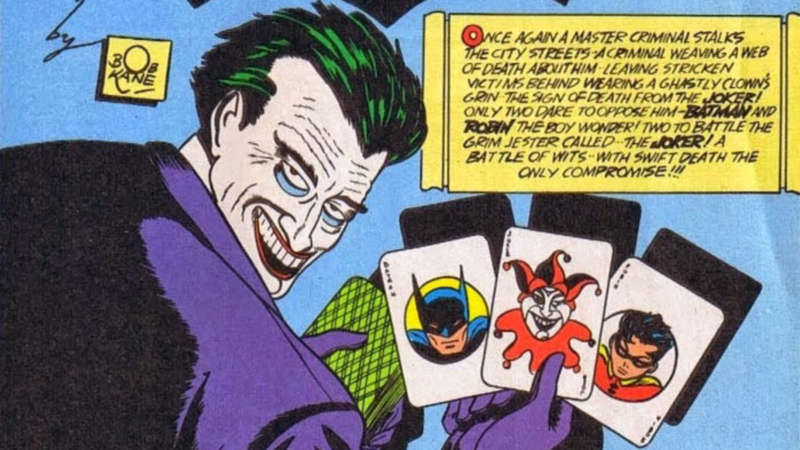 Is the Joker gay? The creator of a Change.org petition launched back in January sure thinks so, and she’s just about to hit her goal. Elena Shestakova says the Clown Prince of Crime started out as gay in the original Batmand stories—or at least homoerotically infatuated with the Caped Crusader—but that his queer identity was erased with the introduction of Harley Quinn as his girlfriend in the 1990s. 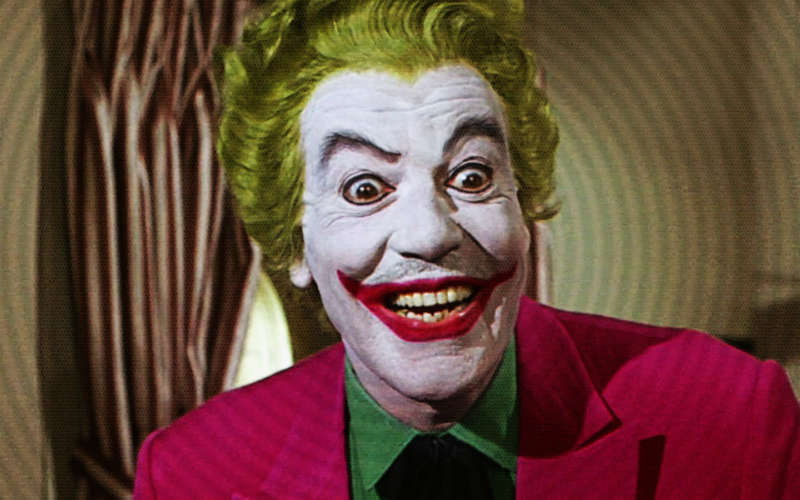 Didn’t we already have a gay Joker? 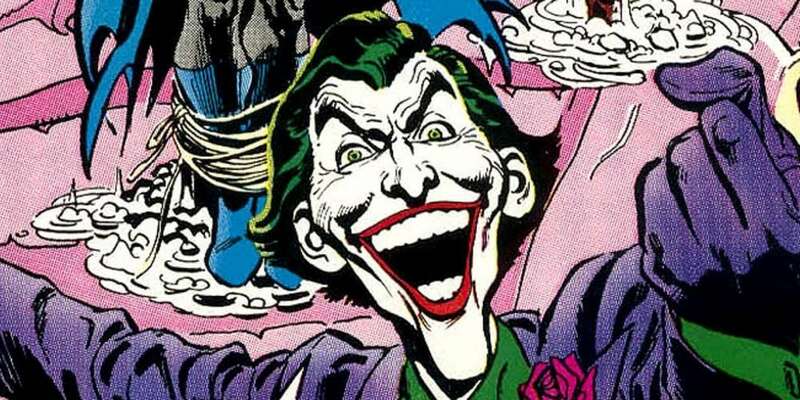 But the Joker is one of the most ruthless villains in comics, laughing maniacally as he saunters through a sea of bodies. Harley Quinn has been less his girlfriend and more a punching bag for him to heap abuse on. Do we want the Joker gay? 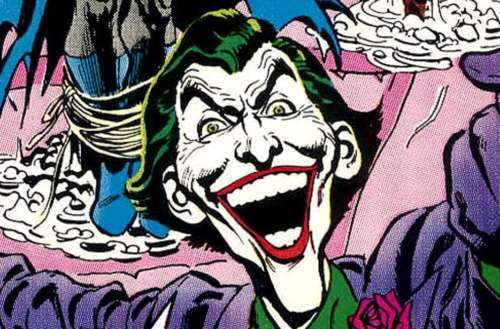 Would you want DC Comics to make the Joker gay?